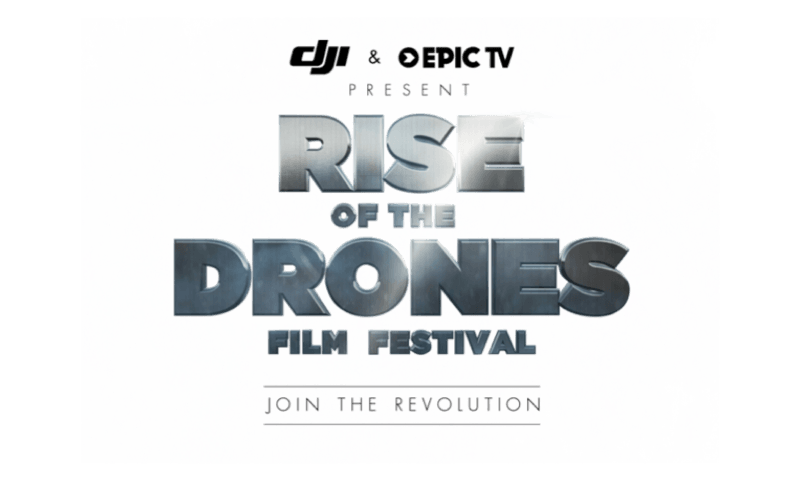 DJI and EpicTV are proud to today announce the launch of the second edition of the Rise of the Drones film festival, which aims to unearth the very best in aerially shot adventure, outdoor and action sports films. Categories include traditional sports like climbing, mountain biking, kayaking, skateboarding, skiing and BMXing to new action sports such as BASE jumping and wingsuit flying. The first ever Rise of the Drones Film Festival was launched in July 2015 and was hugely successful with over 120 entrants from 20 countries and 1 million+ views on videos including 26 different sports. Seeing the popularity of last year's festival, DJI and EpicTV have decided to partner once again to give drone filmmakers a chance to shine. Award categories up for grabs in the Rise of the Drones Film Festival contest include Best Editing, Best Action, Best Continuous Shot and Best Film. The winner of Best Film will receive a DJI Inspire 1 Pro and €2,000 in cash from EpicTV. Other prizes total over €5,000 in cash and further prizes from DJI. The submission period starts Wednesday 27th of April and goes until Sunday the 19th of June. Videos will be viewed by an expert panel including Executive Producer at EpicTV Alan Sim, DJI Studios Europe's manager Ferdinand Wolf and DJI's European Marketing Director, Martin Brandenburg, alongside other highly regarded industry figures. The festival will conclude with VIP screenings, dates and locations to be announced at a later stage, to be attended by media and industry experts. Learn more about Rise of the Drones 2016 and submit your entry today!